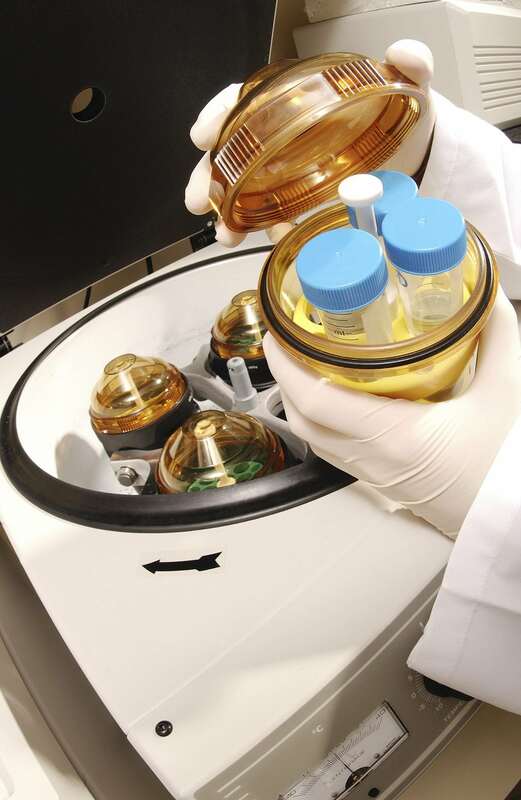 Vision: Growing medical research from concept to cure. Strategy: By focusing on the expertise of medical providers, local medical schools and available suitable property in the Greater Spokane Valley, this initiative propels the advancement of medical research and care in our region. Tell us how by answering these 3 questions. 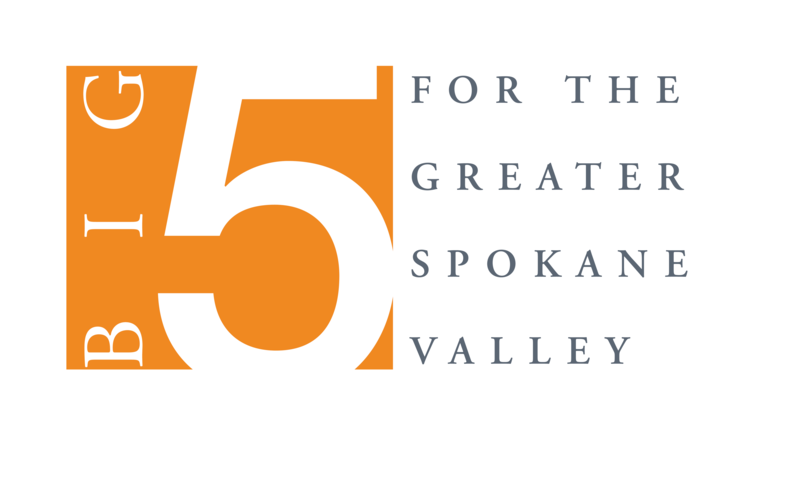 The BIG 5 is a community engagement effort, launched by the Greater Spokane Valley Chamber of Commerce to identify and drive community-wide initiatives that stimulate community vitality and nurture economic prosperity for the Greater Spokane Valley region.